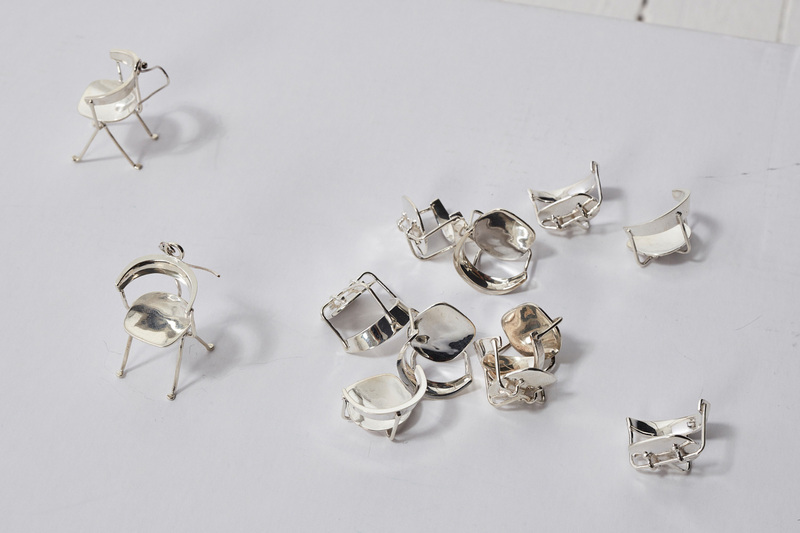 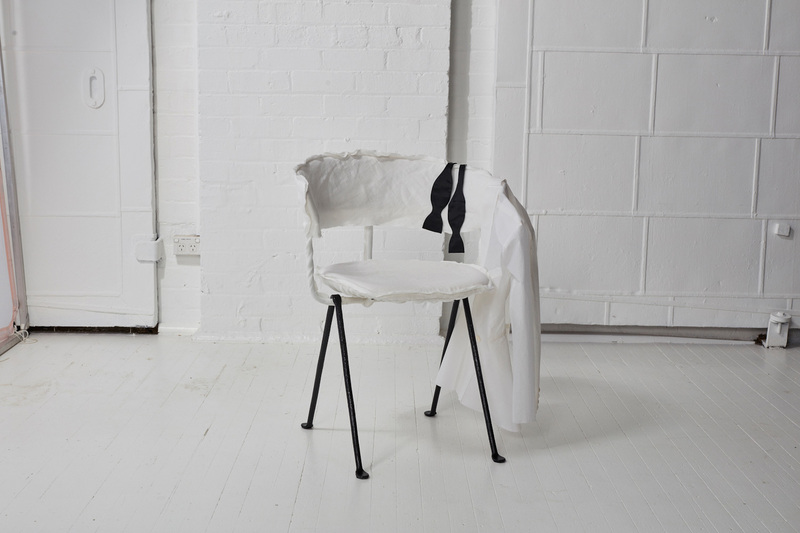 Cult’s Annual ‘Chairity Project’ Returns With A Twist. 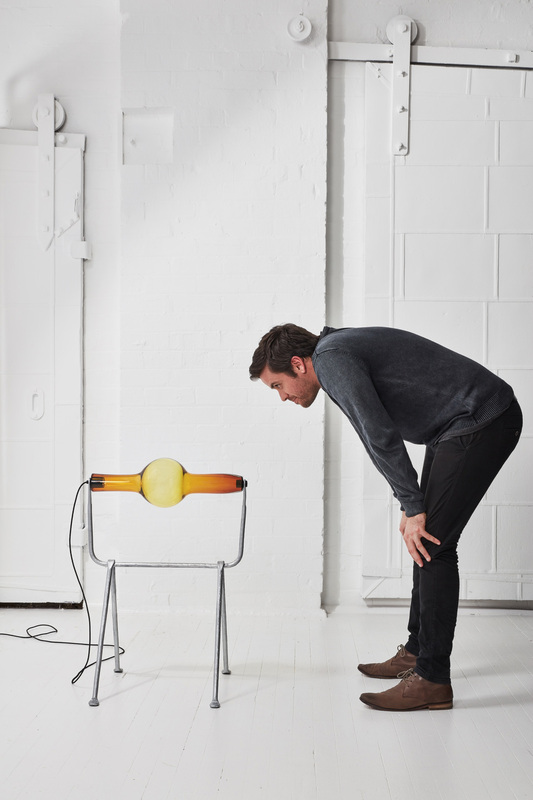 Marsha Golemac & Dan Hocking. 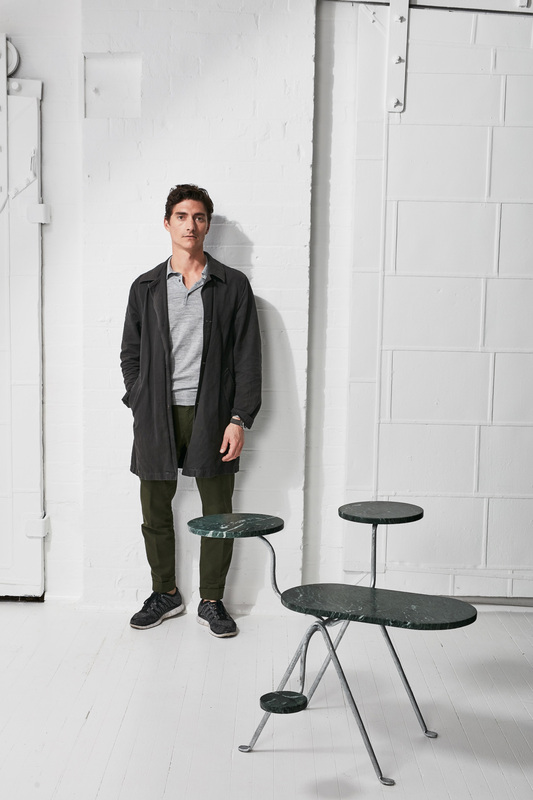 In previous years, Cult has invited creatives to bravely reinterpret an iconic design, including the CH33 (1957) by Hans Wegner for Carl Hansen & Son and the Series 7 (1955) by Arne Jacobsen for Republic of Fritz Hansen. 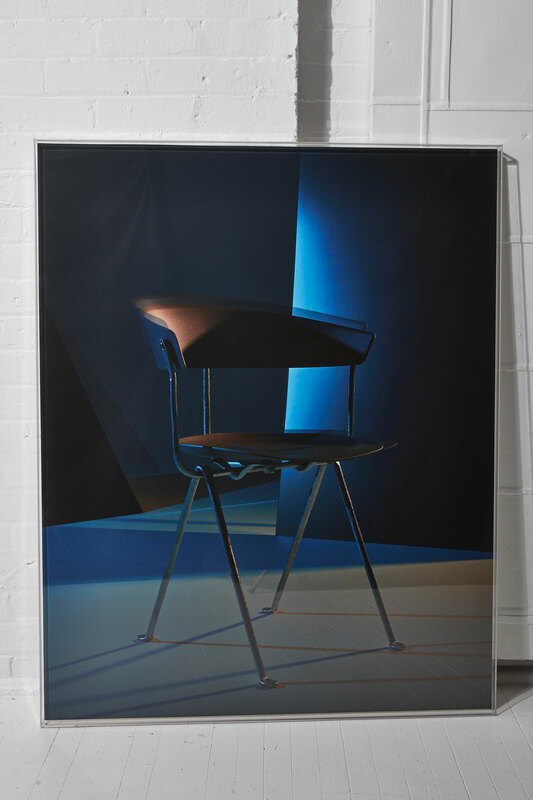 This year, Cult invites creatives to reinterpret a ‘future classic’; the Officina chair which was designed by Ronan and Erwan Bouroullec for Magis just two years ago, in 2014. 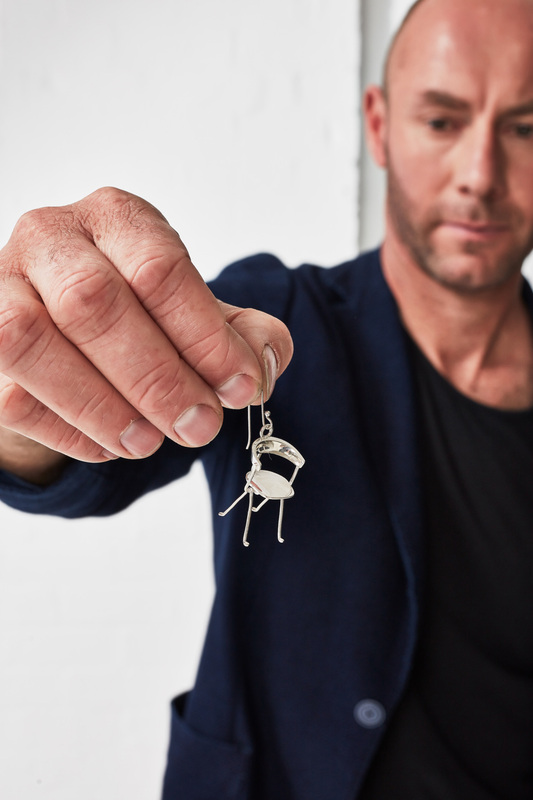 For ‘Chairity Project 2016’, Cult invites 16 creatives from all disciplines – from architecture and photography, to graphic design and jewellery – to take on the unique challenge of reinterpreting the Officina chair. 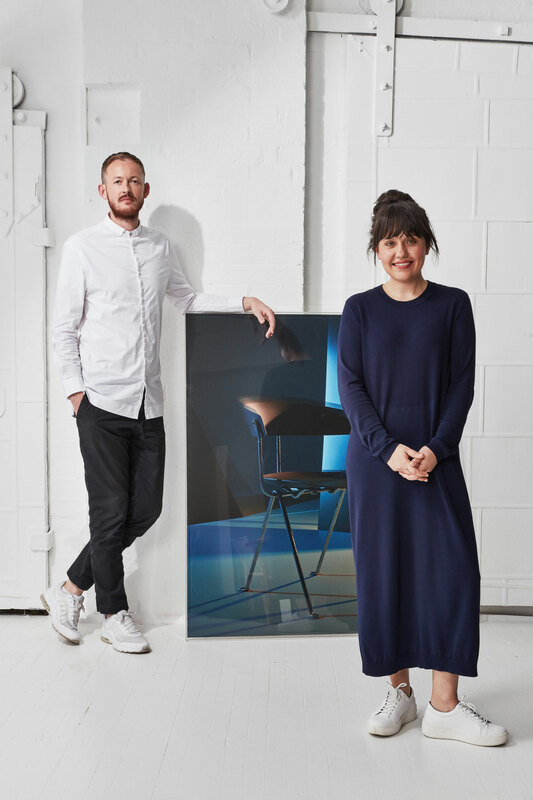 Cult welcomes back 10 creatives who have participated in previous years such as bassike and Fiona Lynch, along with six new contributors including Marsha Golemac & Dan Hocking, Elke Kramer, Mim Design, Adam Cornish, We Are Triibe and Studio Twocan. 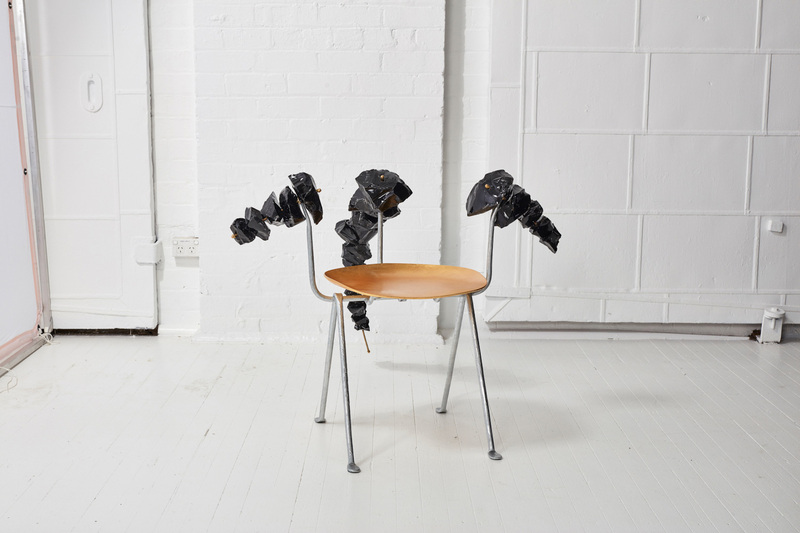 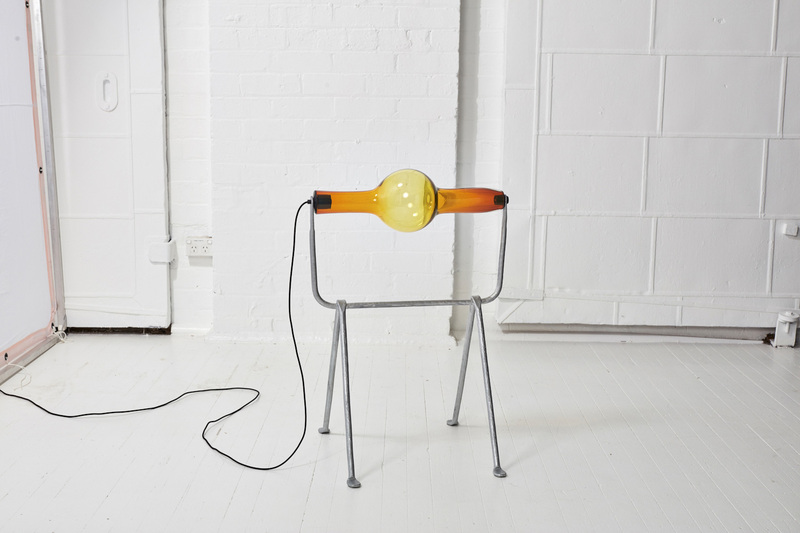 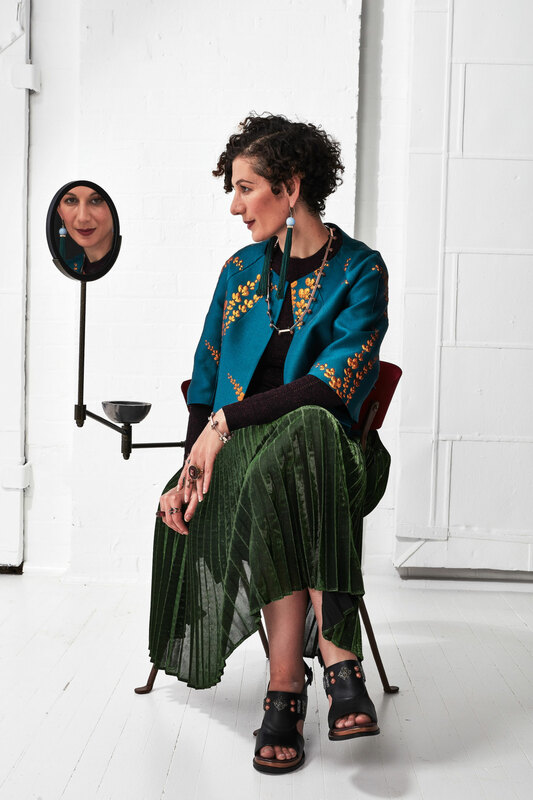 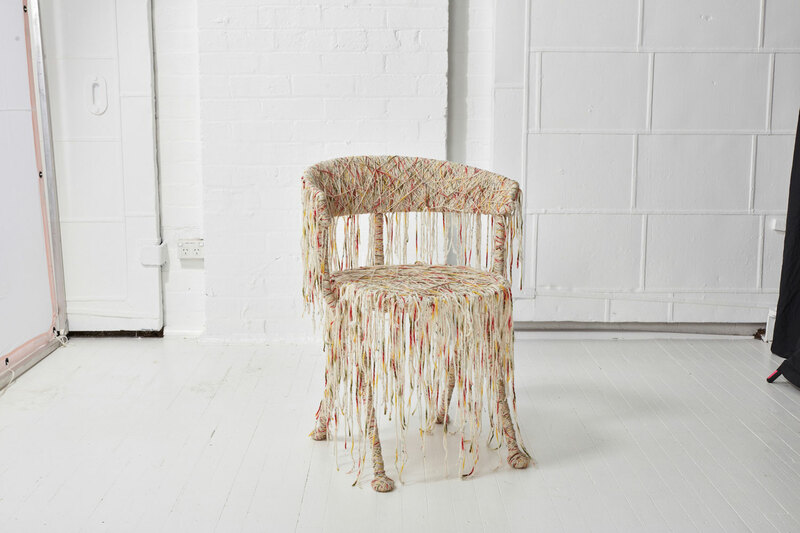 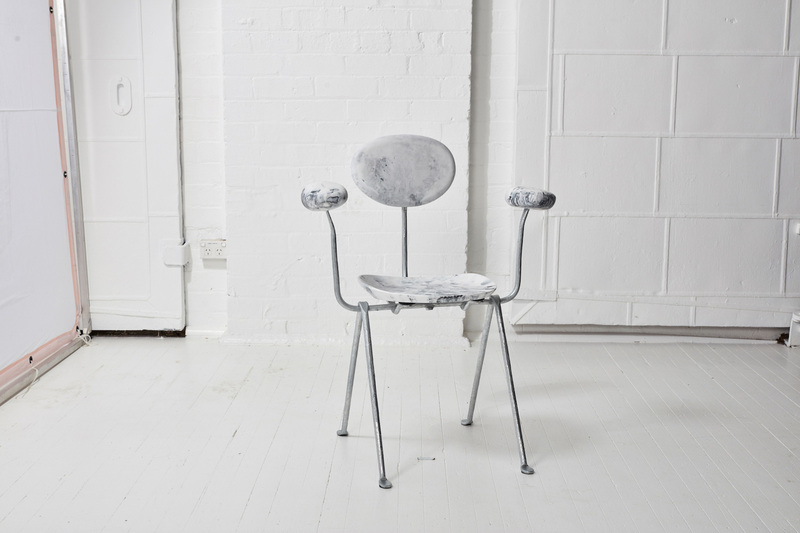 The diversity of creatives taking part in the project results in a wide range of chair reinventions and a captivating exhibition and auction, which will take place 17-27 November. 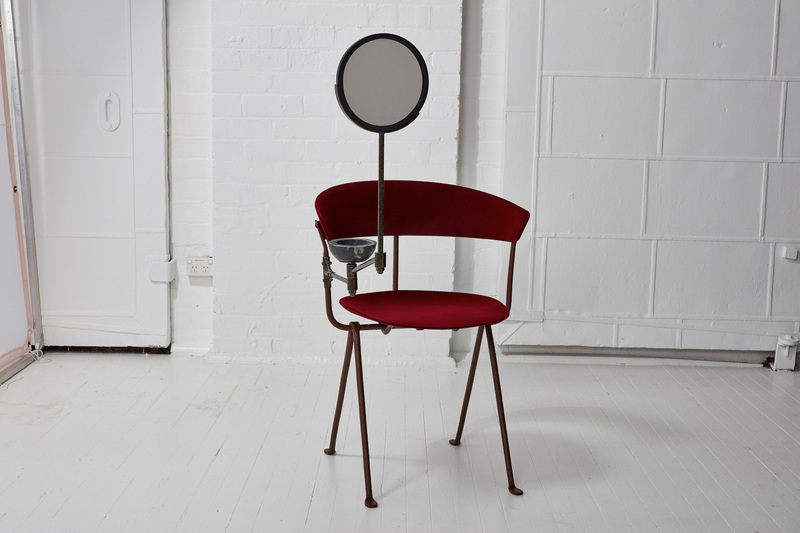 The auction will take place online here. 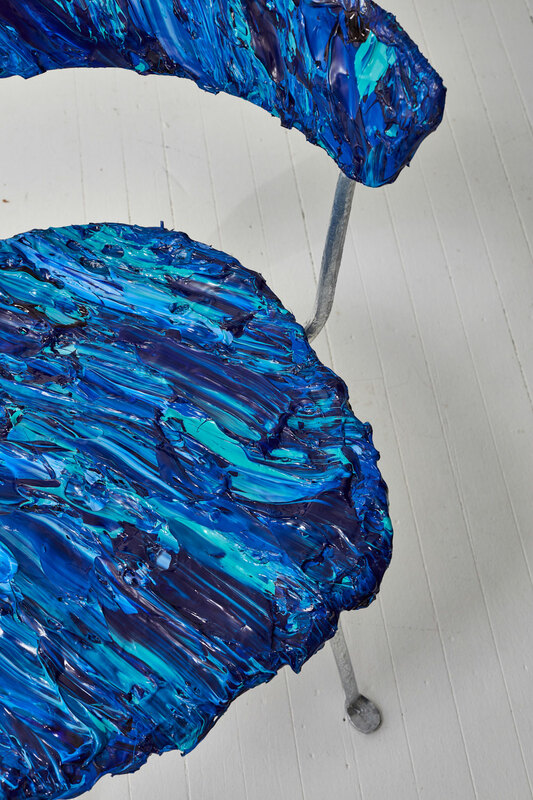 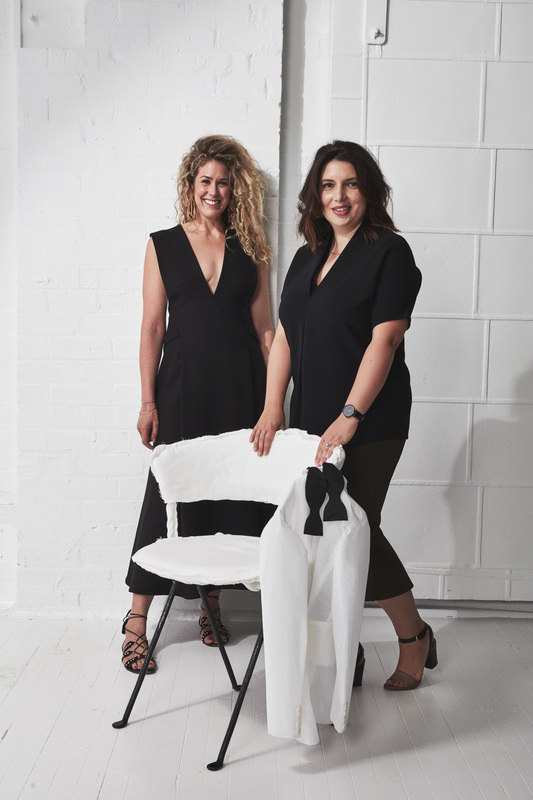 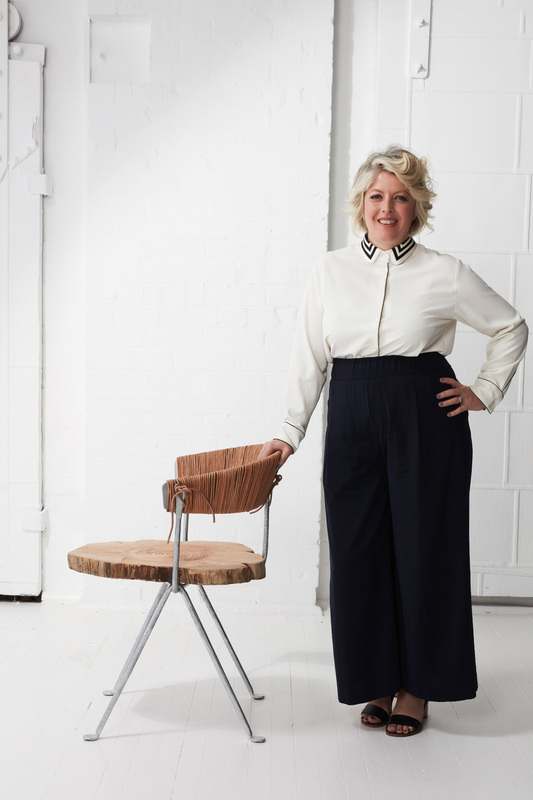 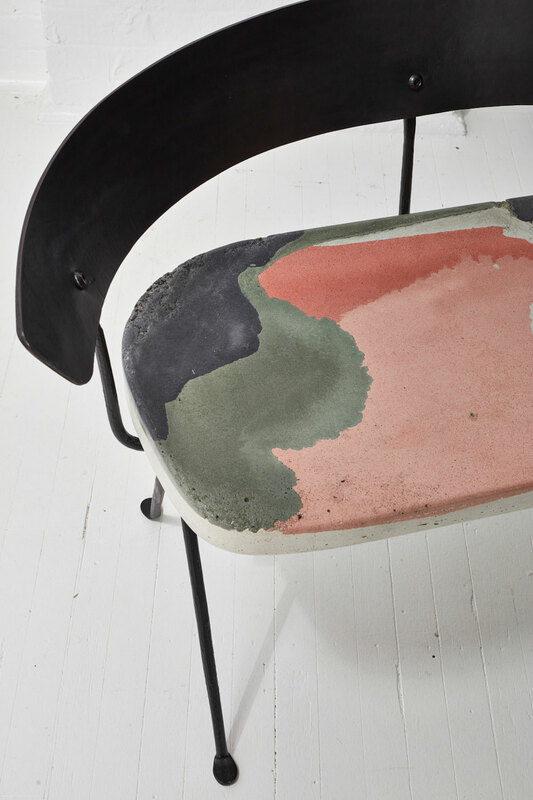 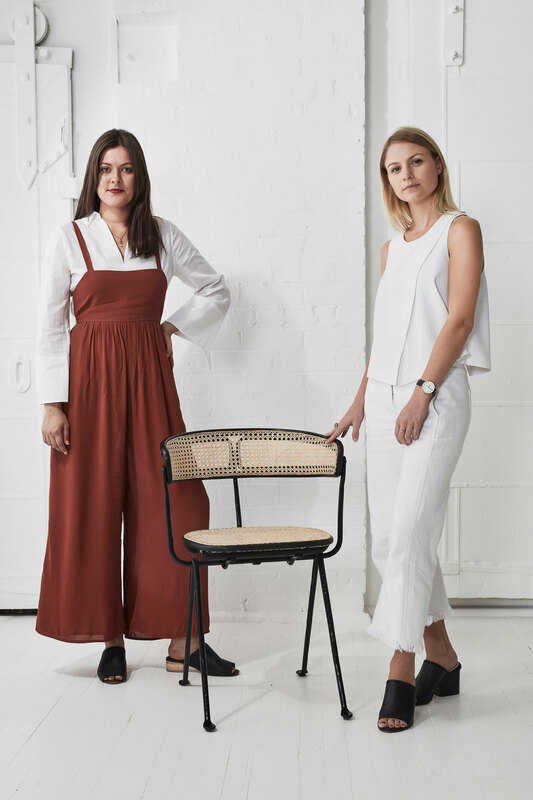 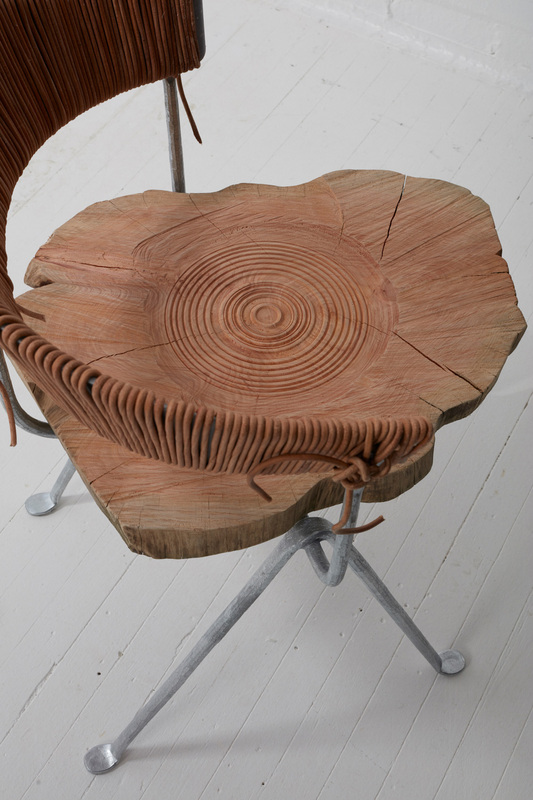 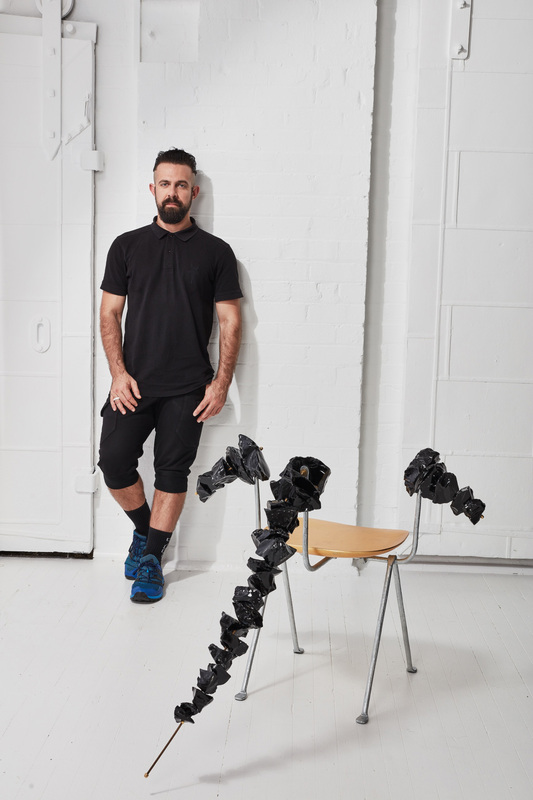 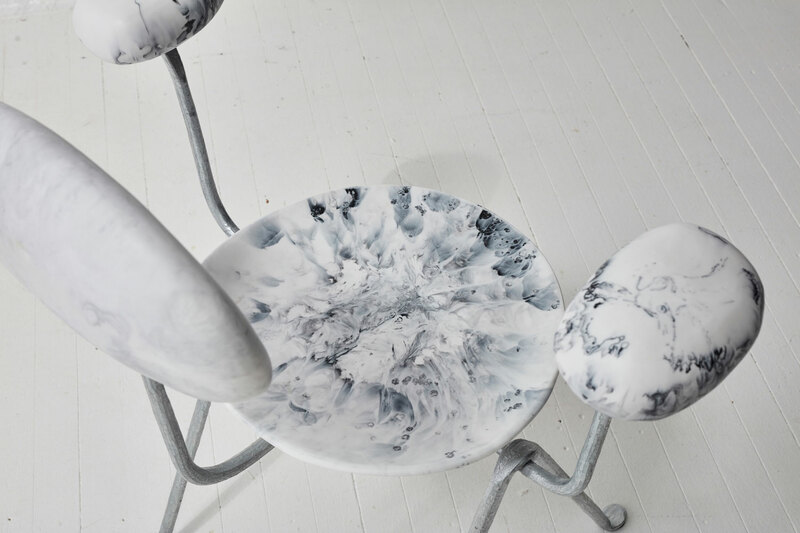 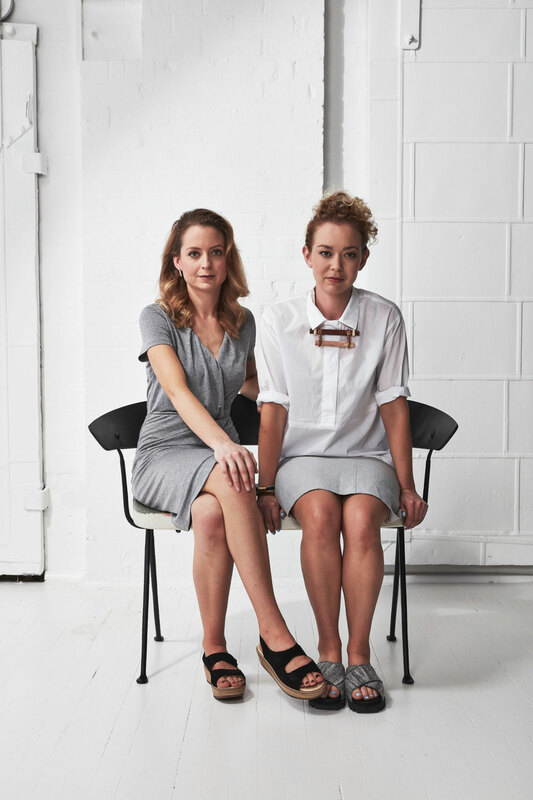 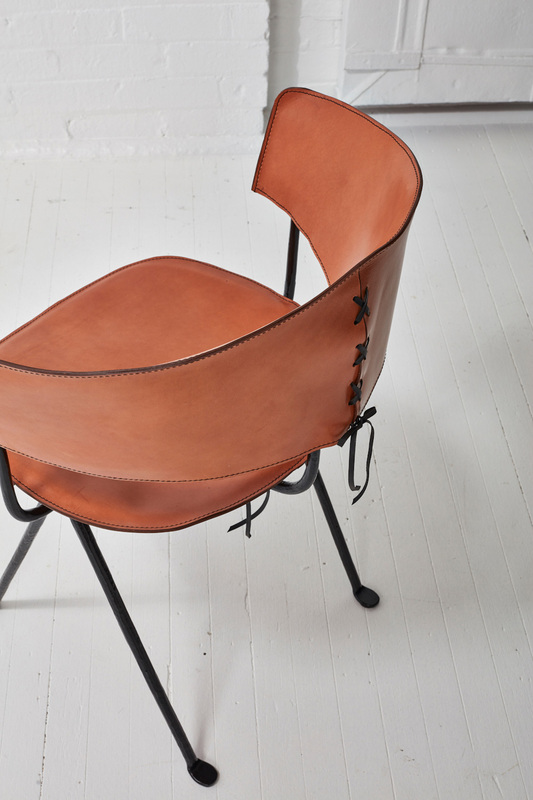 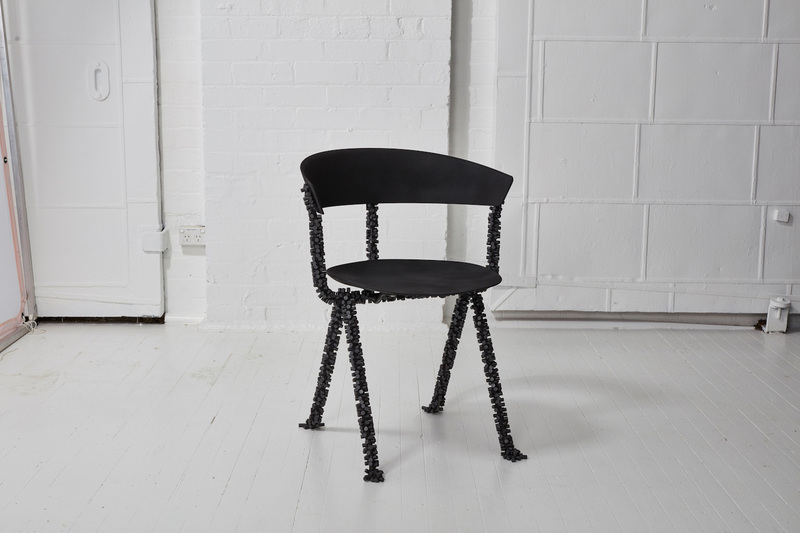 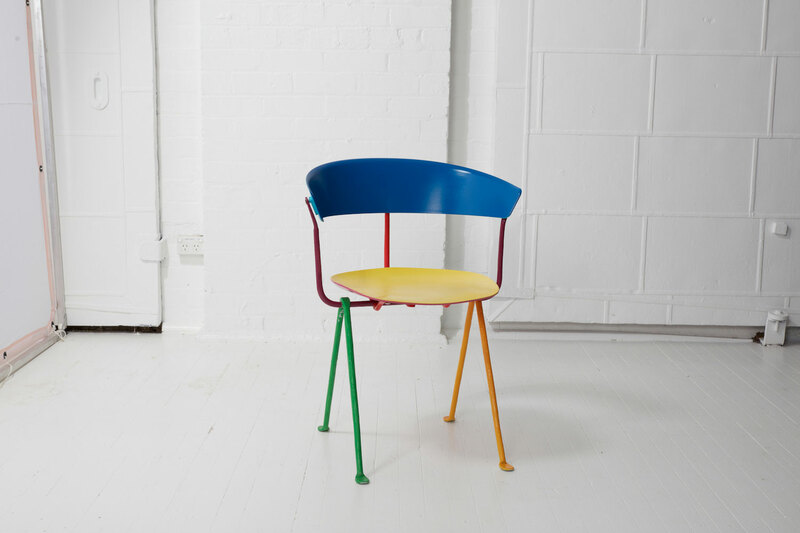 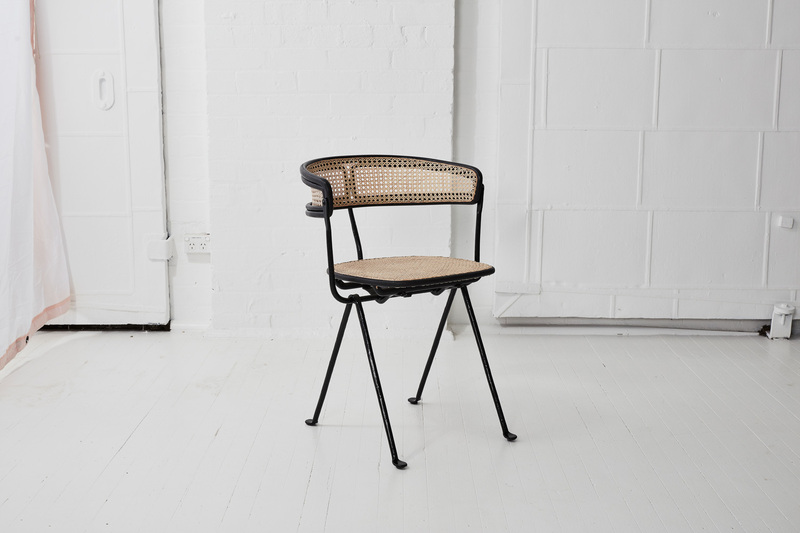 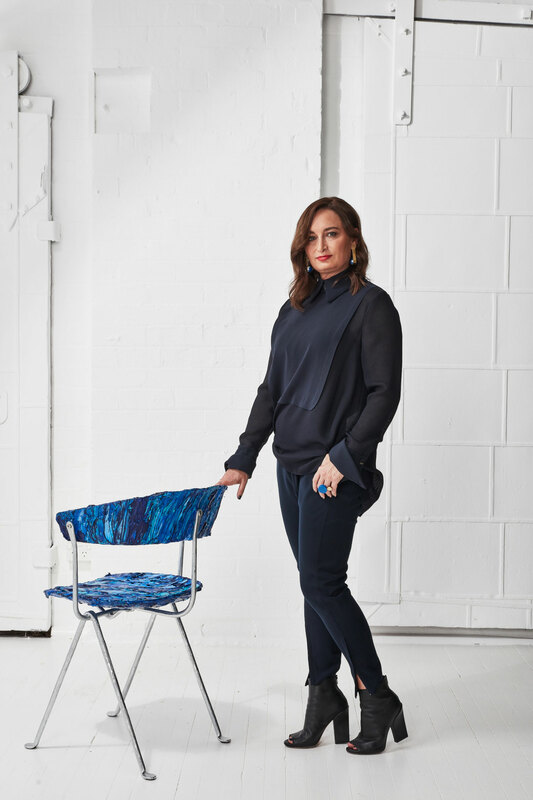 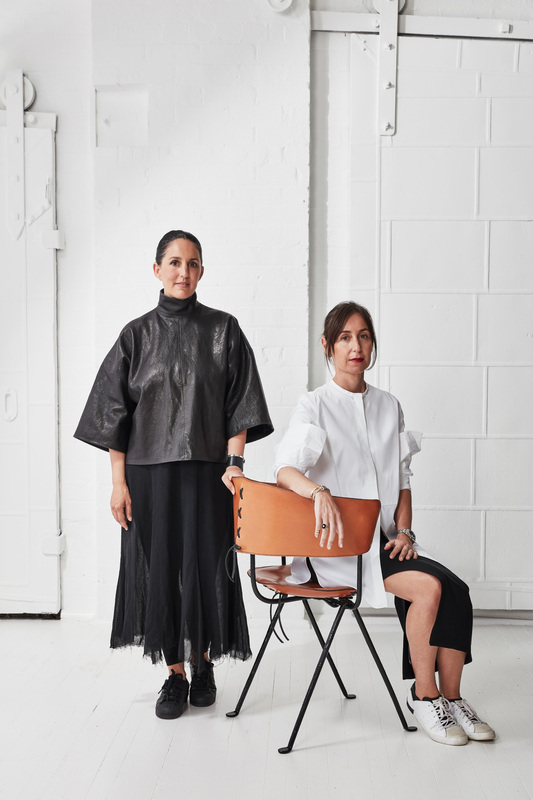 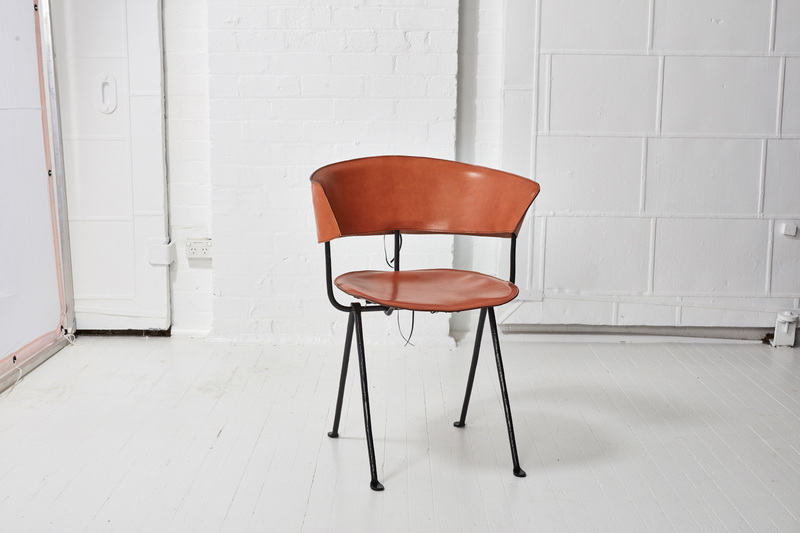 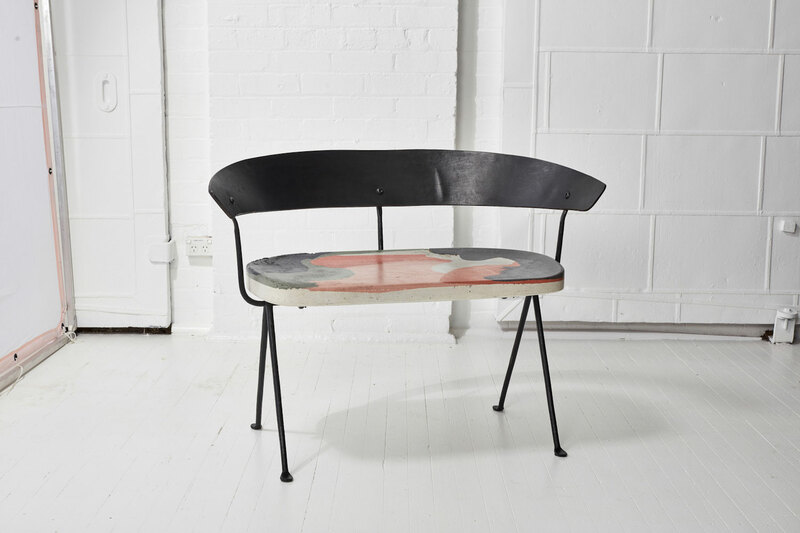 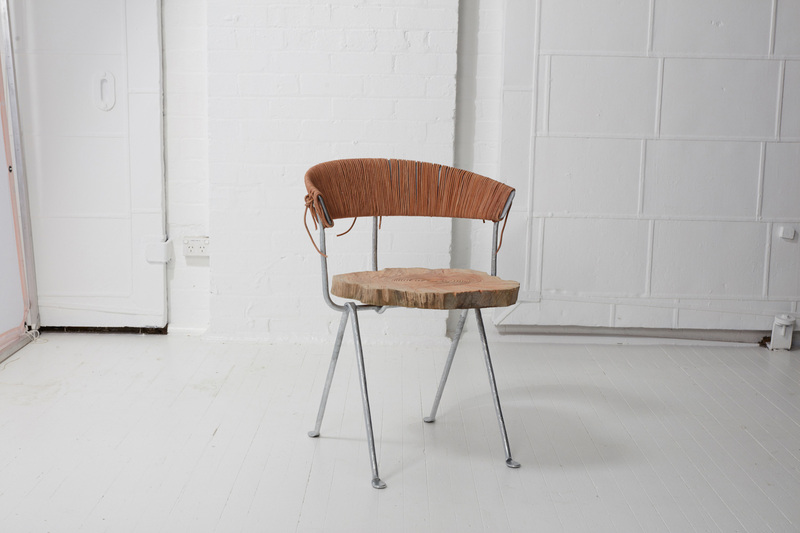 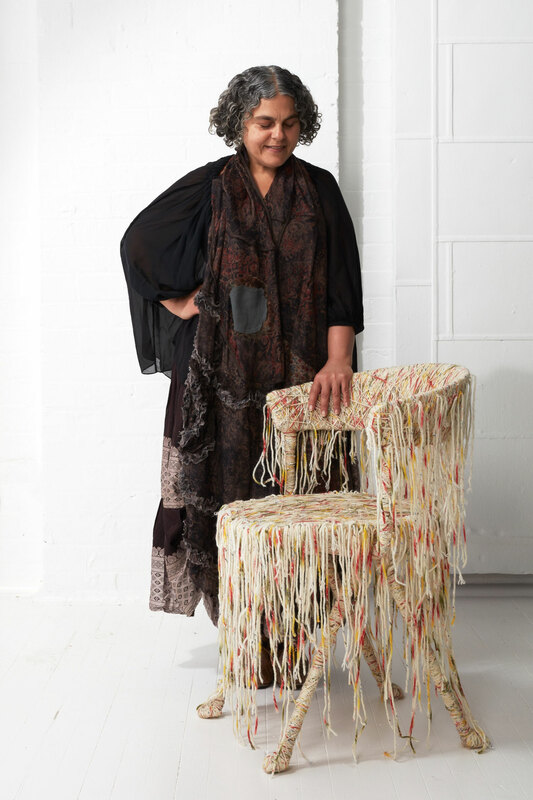 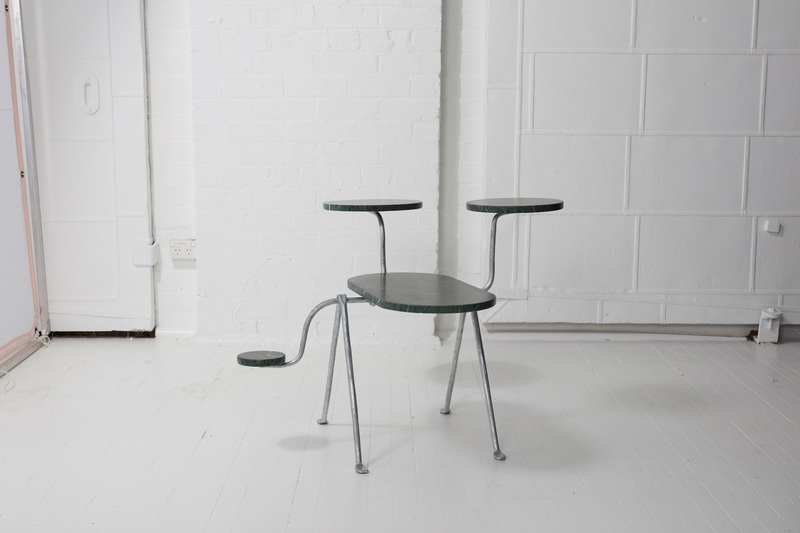 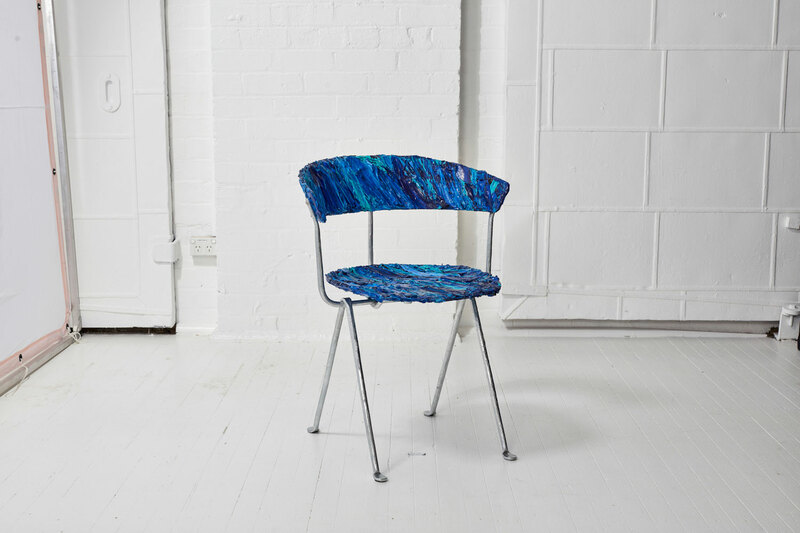 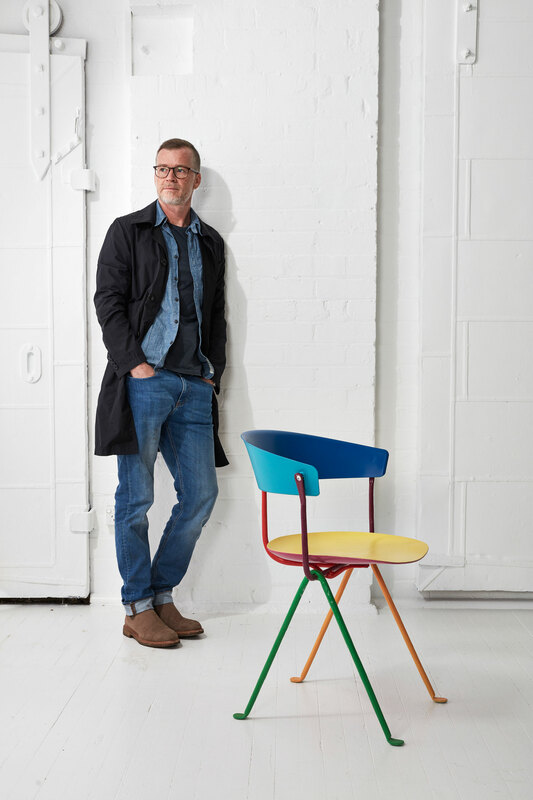 Related Post: Twenty Australian Creatives Reinvent The Series 7 Chair For Charity. 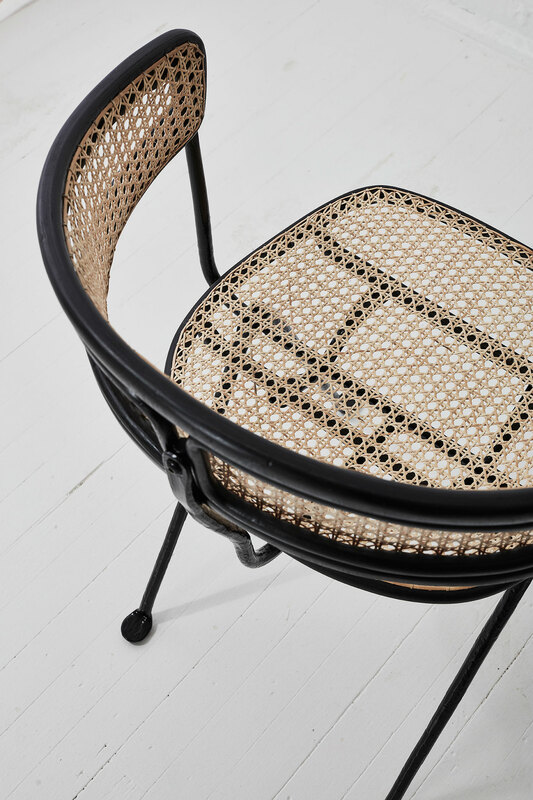 Reconstruction of A Townhouse in Zurich, Switzerland by idA Architekten. 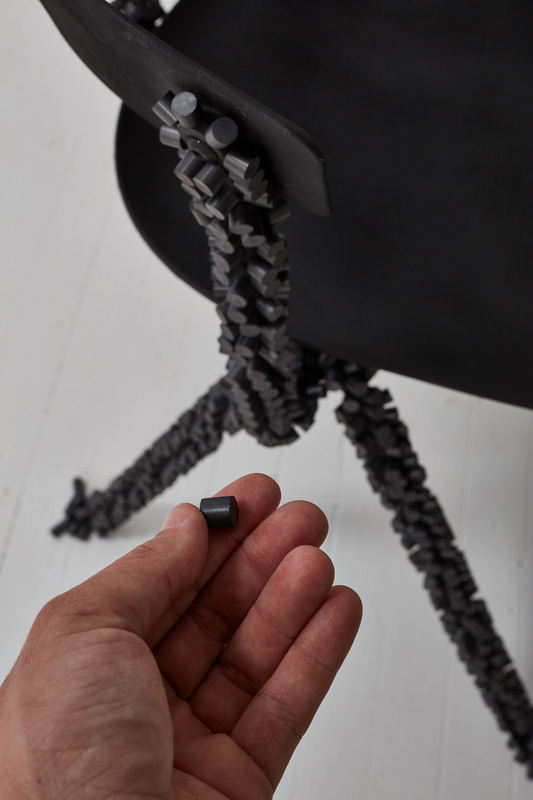 Office Interior in Strasbourg by Nicola Spinetto + Stephane Raza.